Facebook is often accused of hiding its decision-making process when it comes to censoring posts. 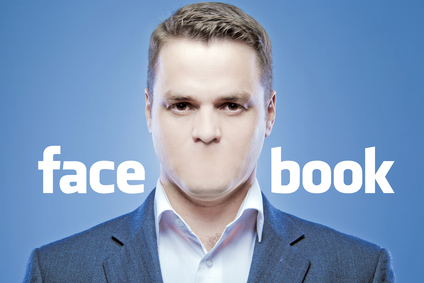 And even though the company recently released its full 27-page rulebook on the subject, several prominent advocacy groups and experts still want Facebook to do more. The Electronic Frontier Foundation (EFF), ACLU and other experts and academics partnered to release the so-called “Santa Clara Principles” this week — a set of rules they think Facebook and other tech companies should follow in order to be fully transparent with users. The group is calling on Facebook to release the number of posts and accounts it removes every year, provide clear notice to users affected by content removal, and allow for human review in the appeals process. These don’t seem like unreasonable demands, but with Facebook’s recent release of its full Community Standards, it doesn’t seem likely that the company will go even further to tell users what it’s up to.